Created a new baby journal page! 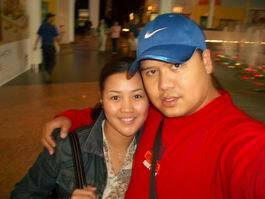 Ann can write her experiences and let out some emotions during her pregnancy. She can just let it all out here! Post what she likes to eat, how often she gets sick and all that stuff. Cool to see how her tummy and the baby will go bigger so I'm gonna try to take lots of pictures of her. As you guys can see we are so excited and can't wait to have this baby. I bet our child will laugh all about this journal when he/she is old enough to read! 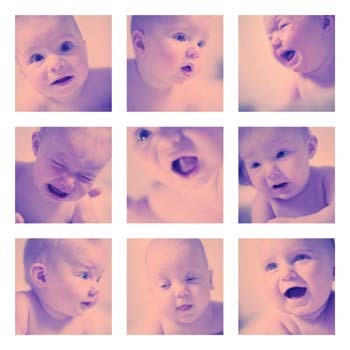 Click here to go to Baby journal! As you guys have probably already figured out by the picture, we are having a BABY!!!! This is such a great blessing and a new chapter in our lives! We truly cherish this special time and we are so happy and excited! 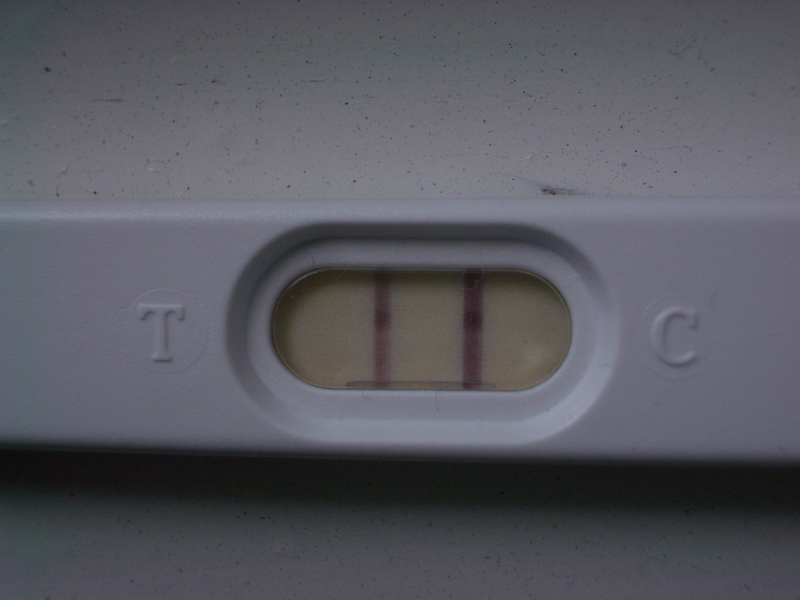 The baby is expected late February or early March. Makly posing as a professional football player! 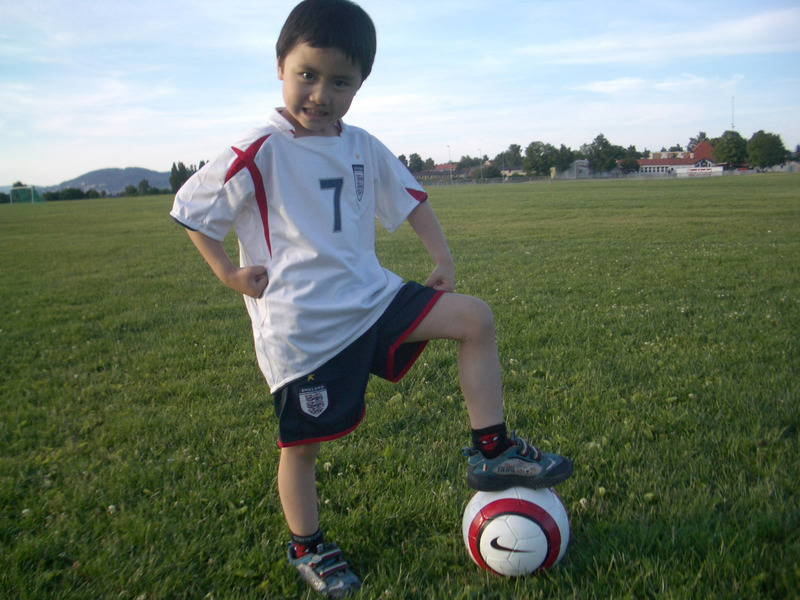 In the spirit of the World Cup 2006, Makly is a young and active kid. We hope you'll continue to love this sport and be a great player someday! We feel that we are truly blest for having the opportunity to be able to travel and see different places. For us not to forget the places we've been to and for others who want to visit the same place. We've written some info and things we liked from the cities we've seen. If you guys have any more questions about the places, just email us or write in our guestbook. National day of Norway. Childrens parade and they can greet the royal family at the palace. Pictures of children at the parade are updated in Oslo album. Our trip to Frankfurt, Germany will always be a special moment for all of us! 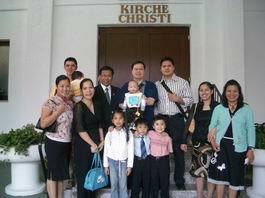 This day we attended the Special Worship Service conducted by Bro. 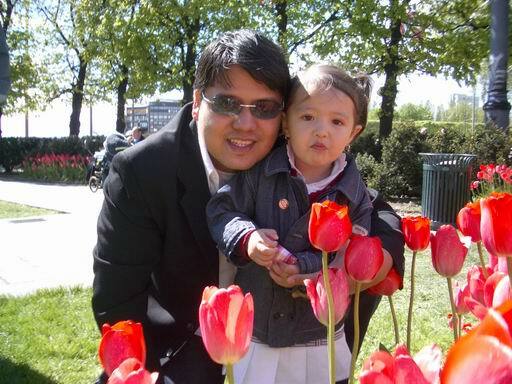 Eduardo Manalo in Frankfurt, Germany - Northern Europe. Truly a great blessing for all of us. We are so greatful to be able to attend to this worship service and thank God for this blessing. We were suprised how nice Frankfurt is! This place is so nice and really loved our stay here. The 4 days we stayed here was not enough to explore what this city has to offer. Check out our photos from our stay here in the frankfurt photo album. A lot of snow this winter! 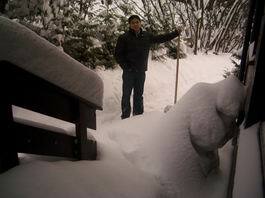 This winter time has snowed a lot! It dosen't snow this much anymore here in Oslo, but this winter it has. People are getting hard time to pull out their cars from all the snow. We are sick of snow now and hope for spring to come soon! These pass weeks has been hectic for us. We drove to Gothenburg, took a cruise to Kiel, flew to Milan and train to Venice. It has been so much fun and so cool to see all these different places. Updated pictures are posted in the album from our trip. We wish all our friends and families a Happy New Year! Best wishes to all and God Bless! 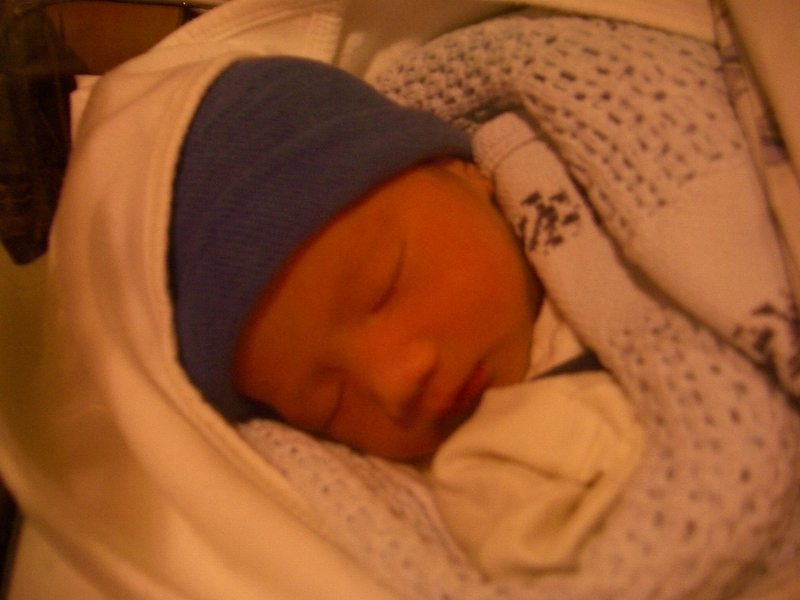 My kuya and ate have been blessed with another child - Miko! Congratulations and we are so happy for you guys! This cute baby looks just like his kuya Makly! Our two friends Ron and Kim from Melbourne are here and staying with us. The boyfriend of my sister Jay, and the girlfriend of Ann's Brother Lars. We hope they will enjoy their stay here in Norway. Pictures of their stay are frequently updated. I finally got time to update some pages in this homepage. The page "Places we've been" has now been created. Also updated the links and smiley's pages. New pictures are continously uploaded. Hopefully I'll be updating these pages more frequently. To all friends and relatives, we hope you'll find this site useful or somehow nice to browse once in a while. Don't forget to sign our guestbook! We got ourselves a new ride! It's a Toyota Corolla Verso, 2.0 D-4D Sol. This will be a nice family car. It was time to replace my old Mazda 323F. New pictures in album stockholm! Updated some new pictures in stockholm album. 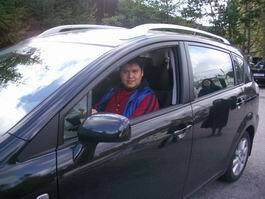 We had a road trip to Stockholm with my brother Michael Ramirez and his family and Arnold Salazar and his family. We want to thank Bro. Dante Mariano and his family for letting us crash their place. We had a lot of fun shopping and sightseeing the capital of Sweden. New pictures in album Oslo! Updated some new pictures in Oslo album. Taken from birthday party of Chantelle and celebration of the Norwegian Constitution day - 17th of May. Lot's of people celebrating with childrens parade and music. We joined the celebration with some friends from Church and ate dinner at a nice restaurant. New pictures in album Copenhagen! Updated some new pictures from our trip to copenhagen. We had so much fun and it was nice to travel with some of our friends from Church. Just browse the copenhagen album to see some of the pictures. Been a while since I updated marcann.net! I have been so busy after the wedding and moving to our new place that I haven't had much time to update our homepage. I have finally now updated the photo album with some new pictures from our wedding and our honeymoon in Hong Kong, Sydney and Honolulu. New pictures is also added in Oslo photo album. I have separated the old news to another page. You can read the old updates by clicking at this link here!